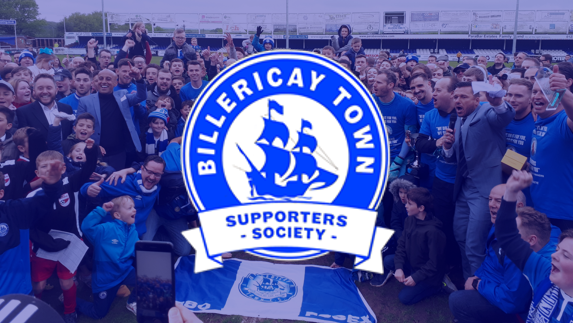 The Billericay Town Supporters Society are holding their AGM on Thursday 21 February 2019 in the clubhouse from 7:30pm. All BTSS members are welcome to attend. We hope to see lots of you there.